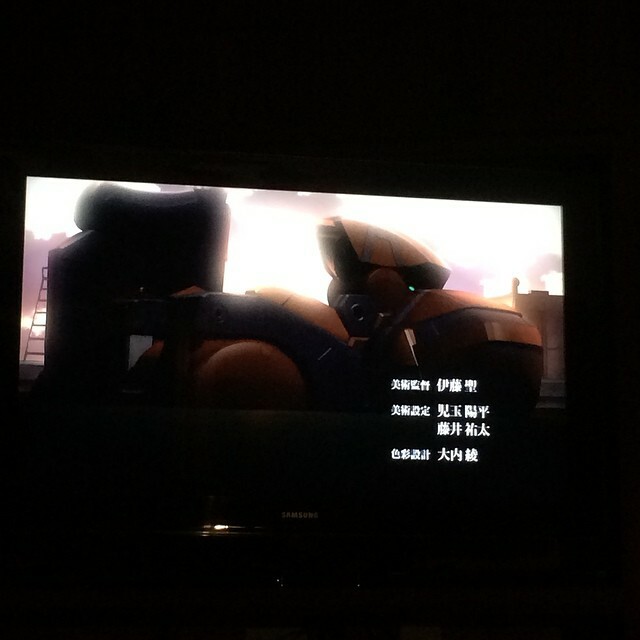 Home » Picture Post » Picture Post: Snow outside calls for some anime I think. Picture Post: Snow outside calls for some anime I think. Taken at The Matisse on Feb 04, 2019 @ 14:00. Picture Post: Catching up on A/Z tonight. Picture Post: Just the driver and I. #eclass 6001. 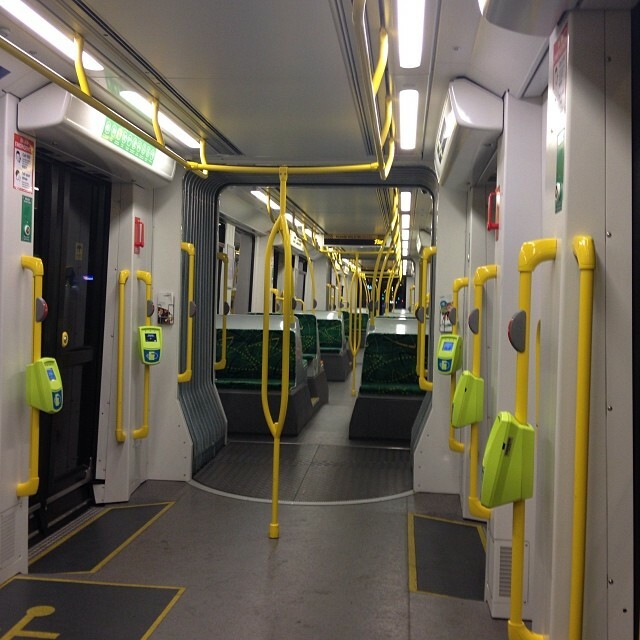 It's like my own private tram right now. 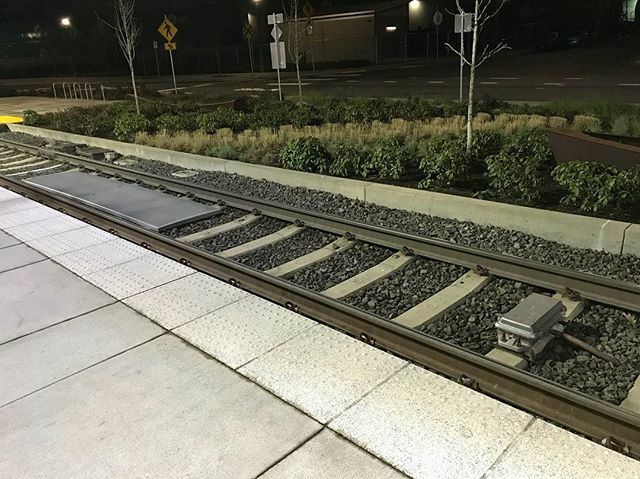 Picture Post: Let's play some transit trivia: who knows what these two track devices are?